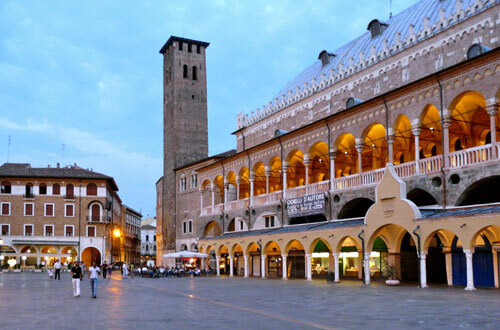 Padua (Latin: Patavium, Venetian: Padoa, German Padua (historically: Esten)) is a city and comune in the Veneto, northern Italy. 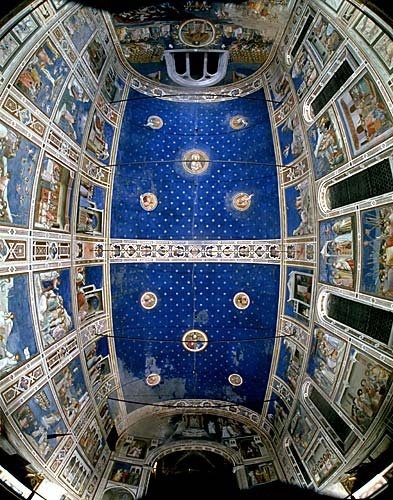 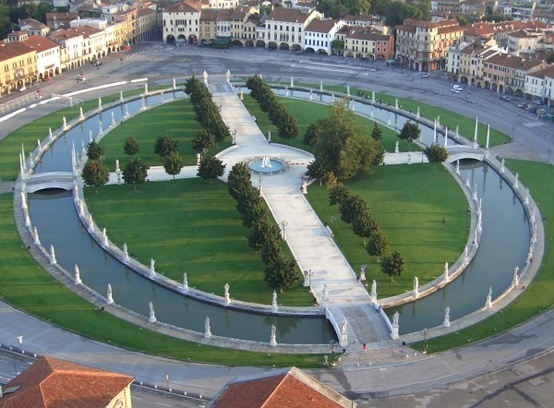 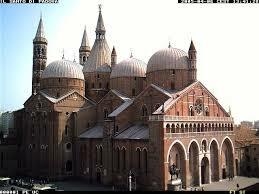 It is the capital of the province of Padua and the economic and communications hub of the area. 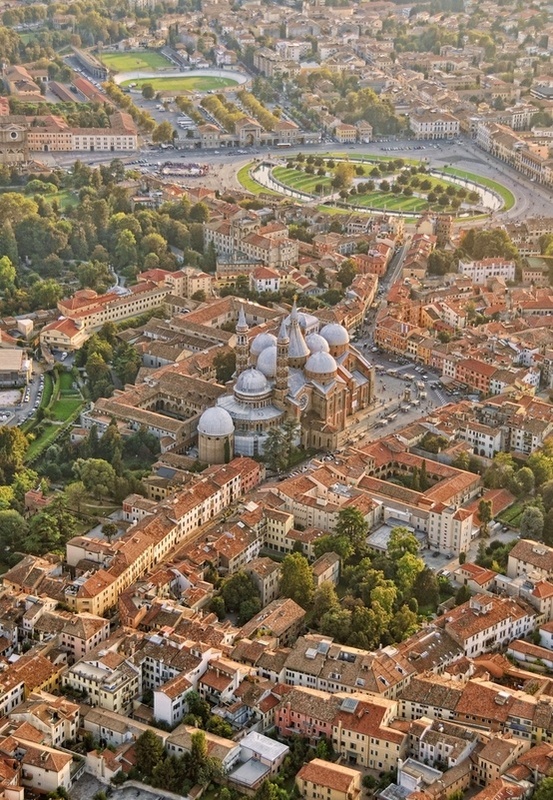 Padua's population is 214,000 (as of 2011). 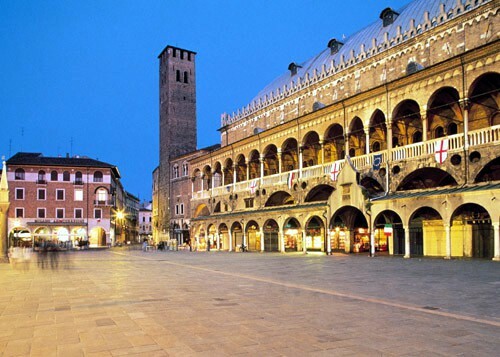 The city is sometimes included, with Venice (Italian Venezia) and Treviso, in the Padua-Treviso-Venice Metropolitan Area, having a population of c. 1,600,000. 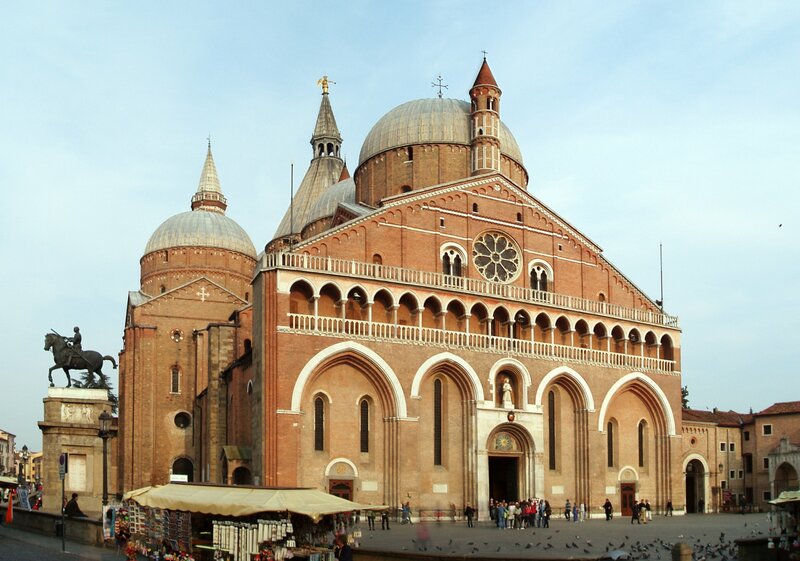 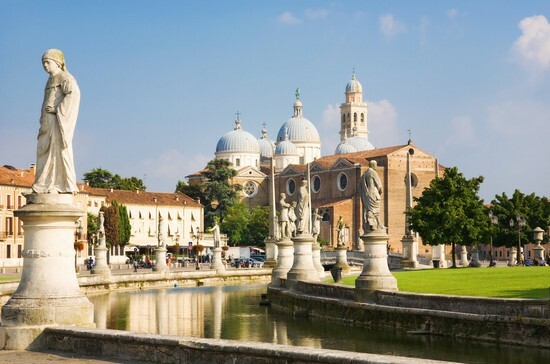 Padua stands on the Bacchiglione River, 40 kilometres (25 miles) west of Venice and 29 km (18 miles) southeast of Vicenza. 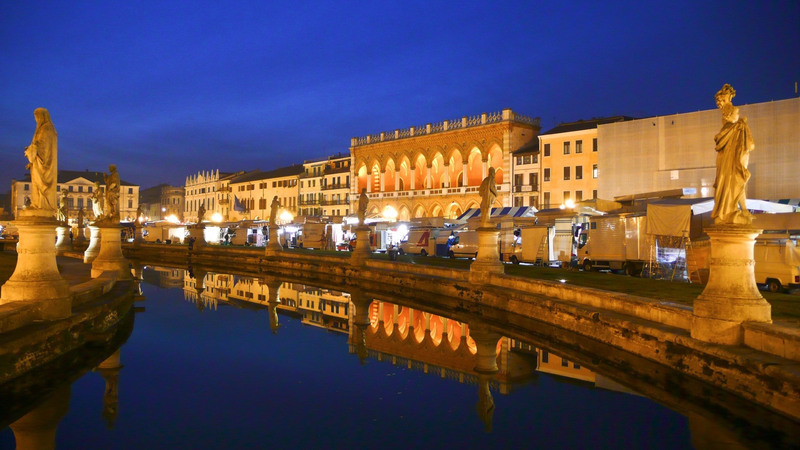 The Brenta River, which once ran through the city, still touches the northern districts. 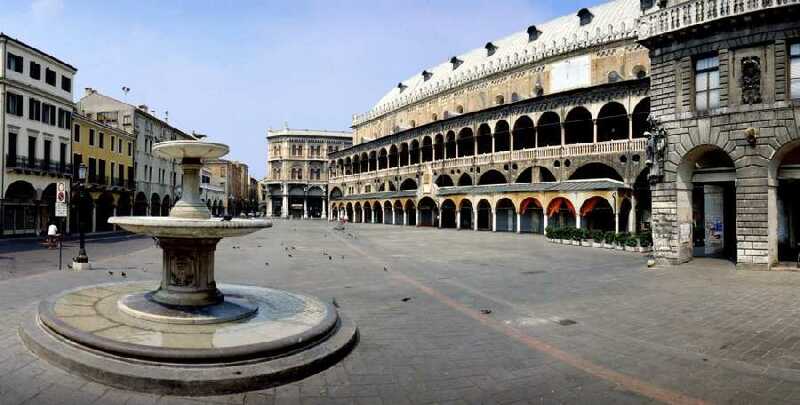 Its agricultural setting is the Venetian Plain (Pianura Veneta). 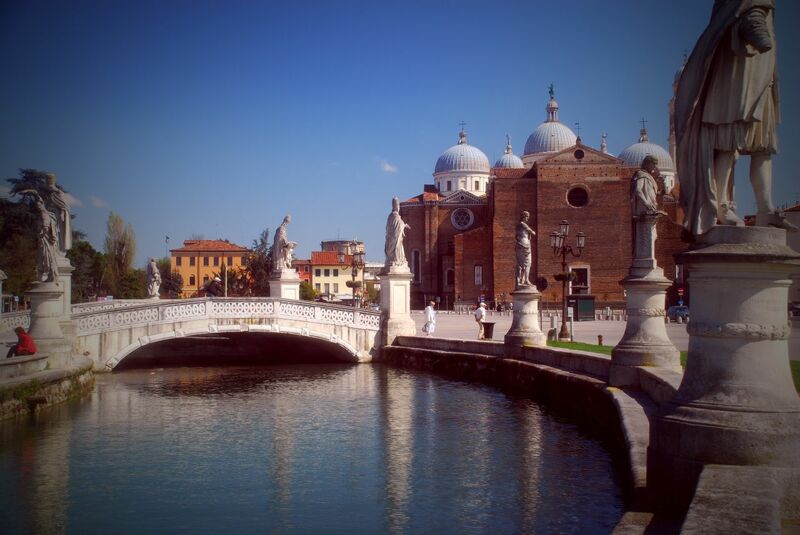 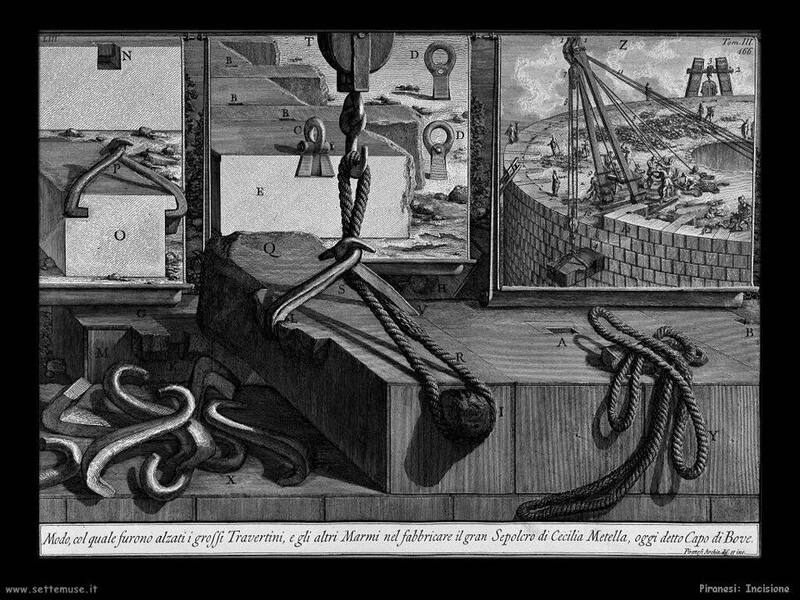 To the city's south west lies the Euganaean Hills, praised by Lucan and Martial, Petrarch, Ugo Foscolo, and Shelley.